The International Monetary Fund (IMF) has enjoined the Central Bank of Nigeria (CBN) to implement a flexible foreign exchange regime by focusing on macro-economic stability to set the stage for a robust growth. According to him, Nigeria and Angola are tipped to drive growth recovery in the region expected to reach 2.6 per cent at the end of the 2017 fiscal year. This thus reaffirmed Nigeria’s top position in driving the economy of the continent back to stability despite her current challenges. 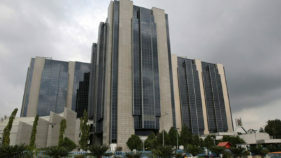 It is also a verdict that the ongoing monetary gymnastics by the CBN shall do little to lead Nigeria out of the woods without a clear fiscal roadmap. The IMF’s Head of the African Region said: “In addition, where available, greater exchange rate flexibility and the elimination of exchange restrictions will be important to absorb part of the shock. The second priority is to address structural weaknesses to support macro-economic rebalancing. Structural measures are needed to ensure a sustainable fiscal position and help achieve more durable growth by improving tax collection, strengthening financial supervision, and addressing long-standing weaknesses in business climate that impede economic diversification. “Finally, the third priority should be to strengthen social protection for the most vulnerable people. 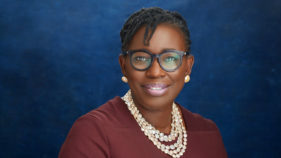 Selassie, who presented a publication at the event attended by the Minister of Finance, Mrs. Kemi Adeosun and CBN Governor, Mr. Godwin Emefiele, urged strong policy decisions by leaders on the continent with a view to changing her dwindling economic fortunes. 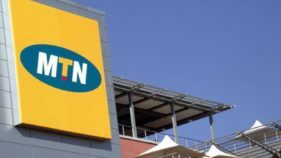 He said economic growth in sub-Saharan Africa would recover slightly from the more than 20-year low growth to 2.6 per cent this year. But for the World Bank, there is a growth expectation of the 2.6 per cent growth forecast expanding to 3.2 per cent in 2018 and 3.5 per cent in 2019. Selassie also said expectations of higher public spending ahead of elections in Angola, and the fading effects of drought in South Africa would support the trend. He, however, maintained that resource-rich countries like Nigeria, Angola and Central Africa’s six-nation bloc would still struggle to deal with the losses caused by low oil prices. Selassie further reiterated that sub-Saharan Africa remains a region with great potential for growth in the medium-term provided strong domestic policy measures are implemented. 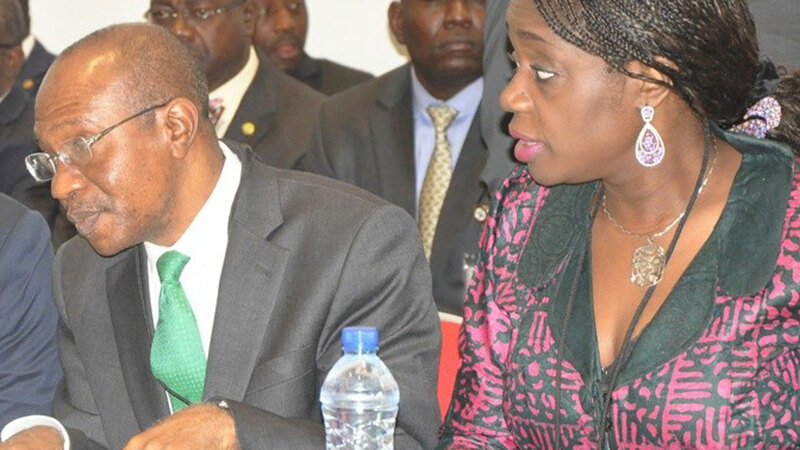 Adeosun and Emefiele, in their separate interventions, said they were implementing reforms on tax collection to raise the tax to GDP ratio to check the volatility of oil price and reduce the ratio of non-performing loans, which has grown beyond the five per cent threshold set for banks by the CBN.